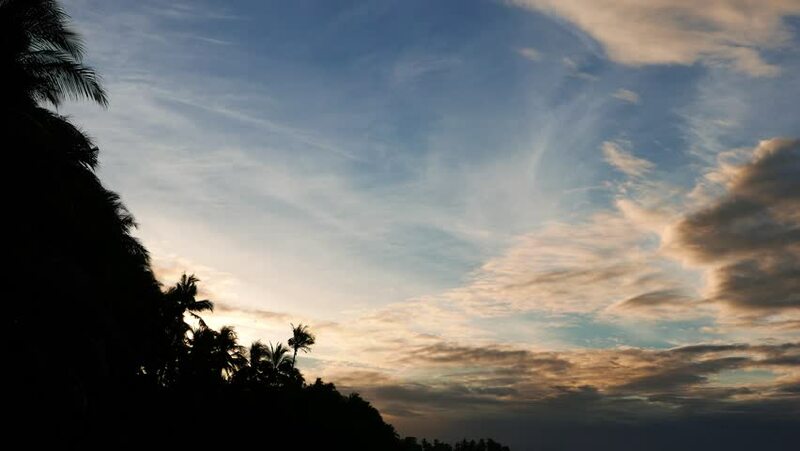 A video showing colorful morning clouds moving over palm tree silhouettes on San Juan beach, Siquijor Island. Presented as real time and originally shot in 4K (Ultra HD) resolution. 4k00:16A video showing colorful morning clouds moving over palm tree silhouettes on San Juan beach, Siquijor Island. Presented as time lapse and originally shot in 4K (Ultra HD) resolution. 4k00:30A video showing colorful morning clouds moving over palm tree silhouettes on San Juan beach, Siquijor Island. Presented as real time and originally shot in 4K (Ultra HD) resolution.